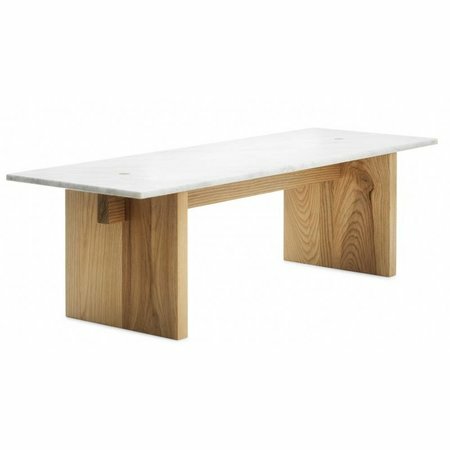 Lars Beller Fjetland solid table marble and wood. 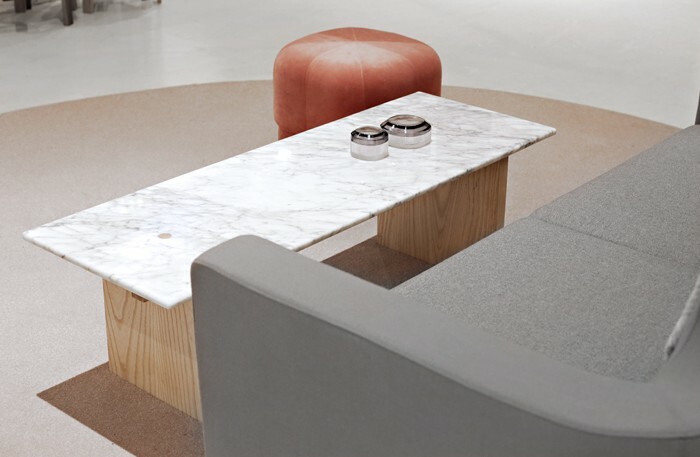 The Solid is a minimalistic coffee table designed by Lars Beller Fjetland. 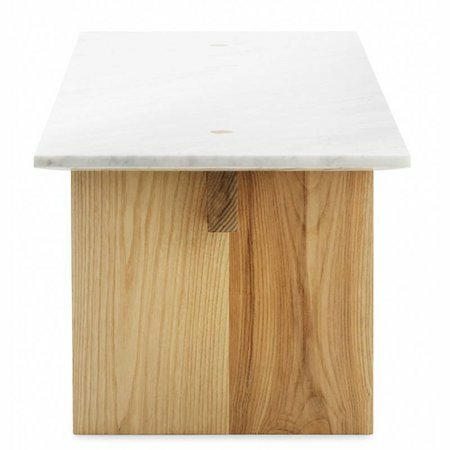 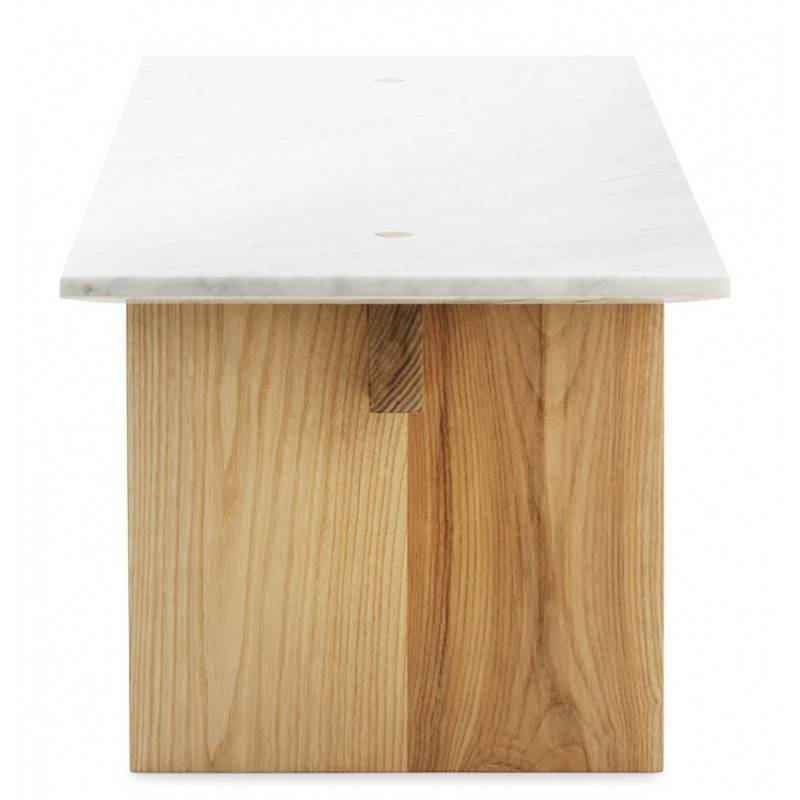 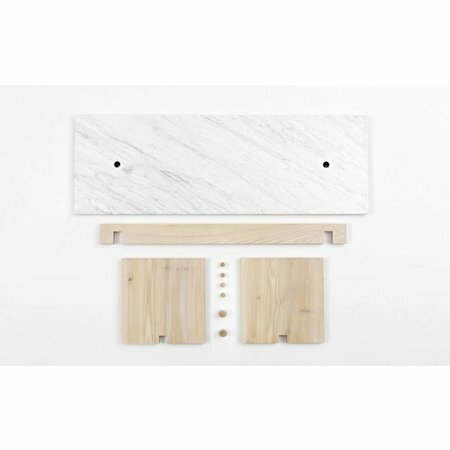 It unites two beautiful materials, Nordic ash wood and marble. 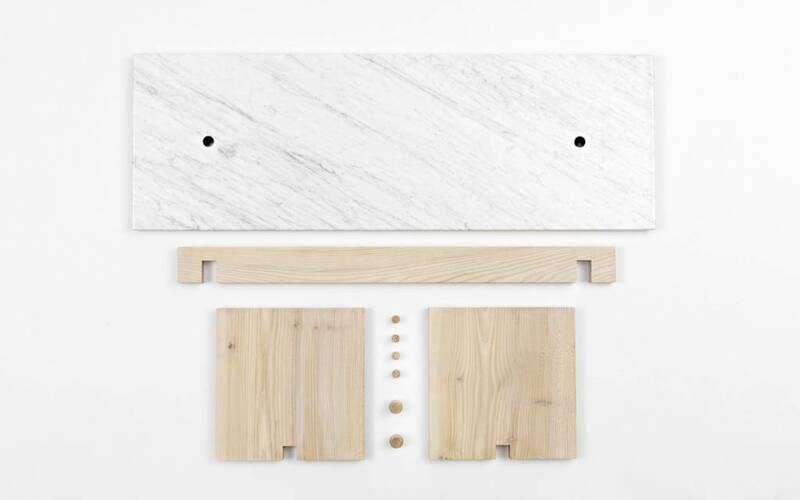 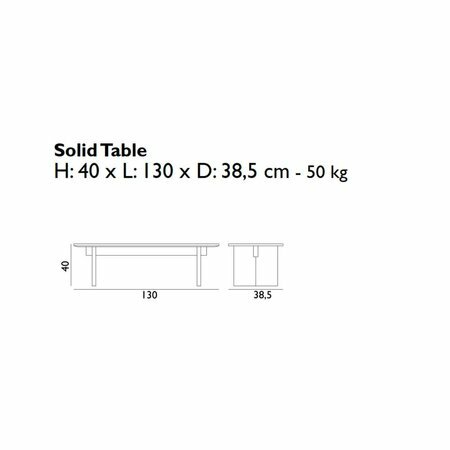 The simple design is stripped of unnecessary details, and no screws is needed to assemble the table. The heavy marble top locks the wooden base. 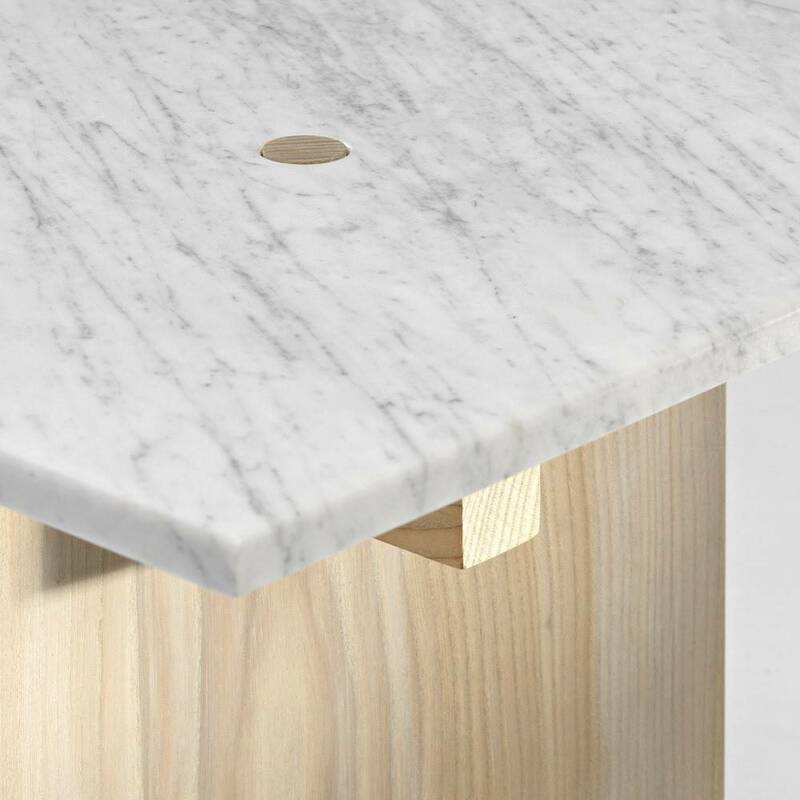 The wooden dowels that are visible on the marble top are a nice detail! 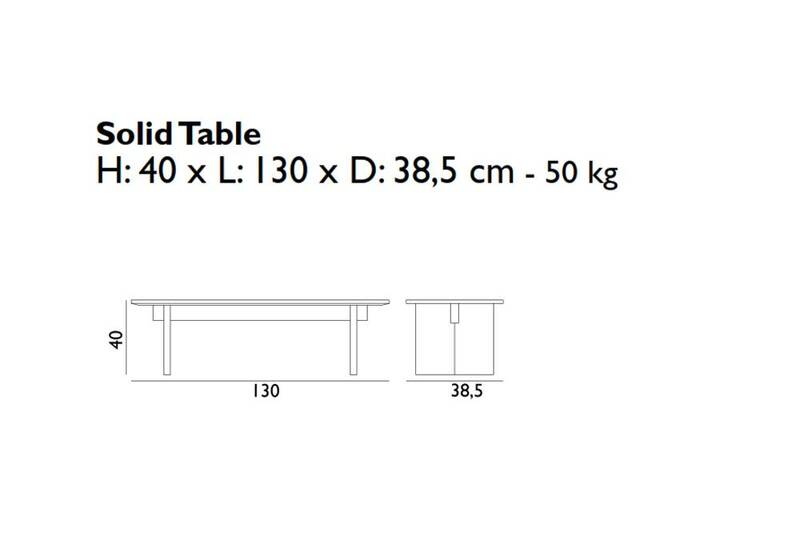 Sale owe last model ,small chip at corner now with a discount of 50%. 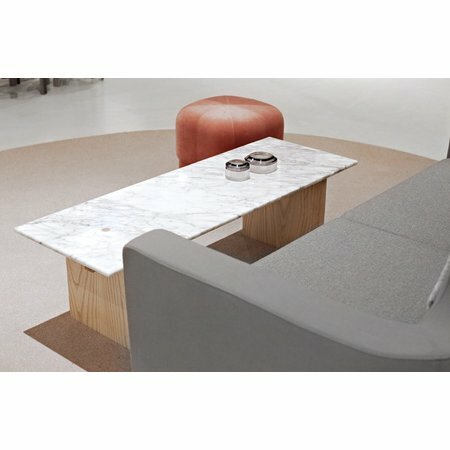 pick-up price.